Most models of faucets today have become very simple in design, such as those manufactured by Kohler. The Kohler faucet models are typically single control handles. 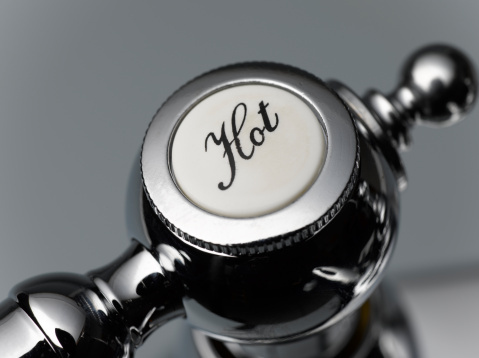 The handle controls both the hot and cold water flow by lifting and leaning it to the left or the right. Over time, the handles can become loose and wobbly. If left unchecked the faucet may also start to leak from the handle. Tightening the handle on a Kohler faucet is one of the easiest ways to keep your faucet operating properly. This task can be done without any advanced plumbing skills. Turn off the water flow to the faucet. 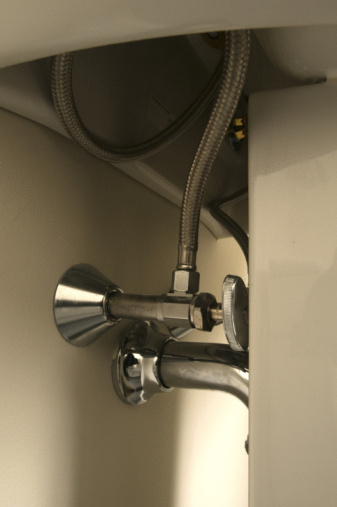 The water control valve should be located underneath the sink adjacent to the sink's plumbing. 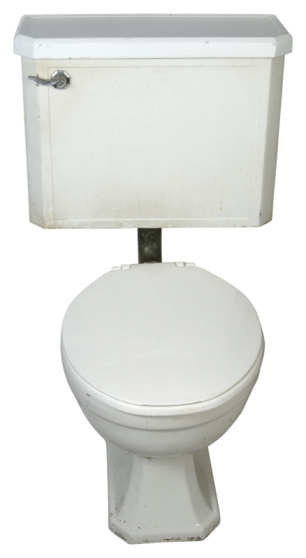 The valve handle will have an on and off arrow; normally only quarter turn is necessary to turn off the water flow. Locate the screw securing the handle to the ball mount. The screw will be inset on the front of the faucet handle. Hold the handle in place with one hand and tighten the screw by turning it clockwise as far as you can go. Check the tightness of the handle by moving it around from left to right and up or down. If the faucet still wobbles, unscrew the securing screw and check the ball mount for abrasion. If the ball mount is scratched in any way, it will need to be replaced.